Pretty soon the 28th Wacken Open Air will start and more than 75.000 metal heads form all over the world are coming to the Holy Wacken Land! The anticipation grows bigger and bigger. Less than a week and we have started with the arrangements. We prepare with great fervor for what will probably be the most beautiful experience of our lives, WOA 2017. 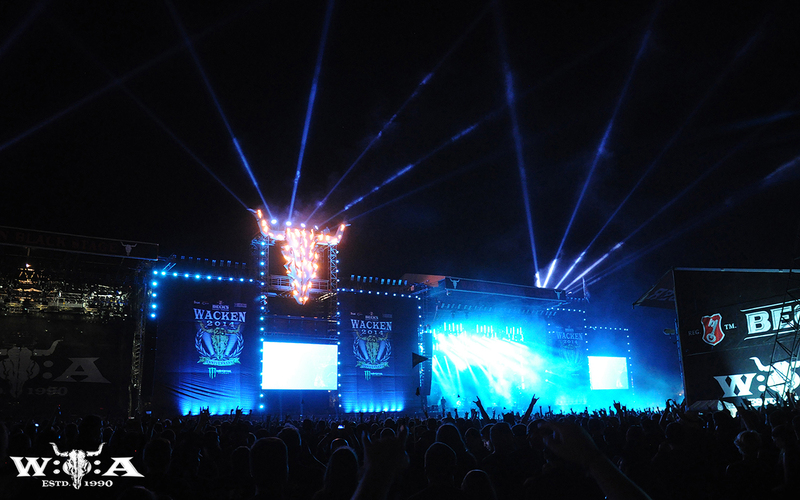 Wacken Open Air (W: O: A) is the metal festival excellently organized every year since 1990 in northern Germany. The festival has been sold out for many years, including this year. LiR staff will leave Poland and Sweden and then meet in Germany. There we will be staying 30 km from Wacken and then drive to the festival. As every year there will be metal fans from all over the world and this is what makes WOA a special event. We talk about thousands of visitors gathering to listen to the best metal bands around the world. More than 150 bands will play during the 4 days of the festival. For months we have begun listening to new bands not to miss the opportunity to expand our musical horizons. Of course we will be in the front row to see the Alice Cooper, Possessed, Kryptos, Sanctuary, Kadavar, Kreator, Accept, Status Quo & many more. 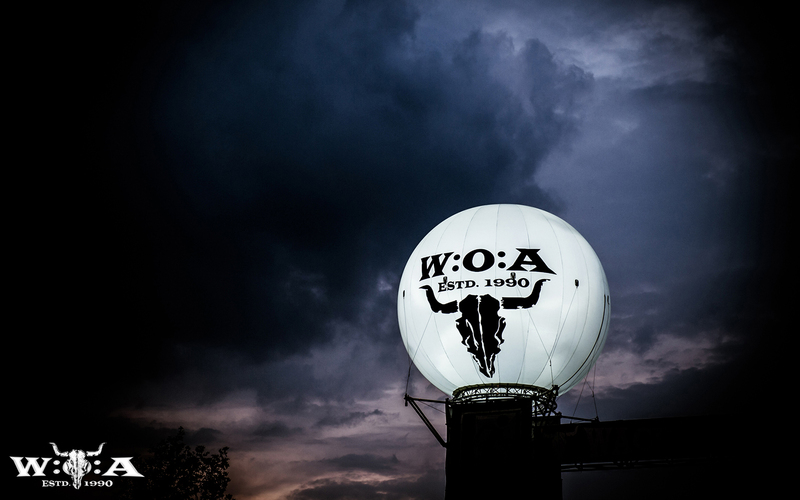 –Weather forecasts include rain but this does not scare us at all, as the climate in Wacken is known to be unpredictable. As we say in Sweden: “There are not bad weathers, there are just bad clothes”. – It is not a surprise that the festival’s slogan is “Rain or Shine”. Being sunburned is not cool, it is just dangerous. Even if it is cloudy, make sure you apply high UV protections regularly and drink water. As most of us are from Italy, we know what is like to stand for hours and hours under the sun. As a matter of fact we recommend avoiding a color which resembles the Polish flag. There you can find a lot of interesting information and you can stay updated on the latest news. There is also an option that allows you to find your friends if you are getting lost in the festival area. Another way to stay updated is also via social media Facebook, Twitter, Instagram and YouTube. The Website is well made and quite comprehensive. For instance there are two PDF maps meticulously describing where to find what. The Running Order PDF files, the first Meet & Greet times, the program of the movie field and many more stuff are now published. It is important to have a look to the section Security Advices, where you can find some important information on what to do during poor weather conditions, general safety and medical emergencies. Who plays when and where? Create your personal schedule with the running order tool: here you can select your favorites and you will get as output a tailored timeline. Just choose the bands you want to see live, click on the “create” button and you’re done! Your personal running order only contains your favorites and you can download it as a PDF or share it with your friends on Facebook. Sign Up as a Bone marrow donor! An info point of the German bone marrow donation organization “DKMS” is also built at the “Wacken Foundation” camp. Metal heads can register as potential bone marrow donor against blood cancer. 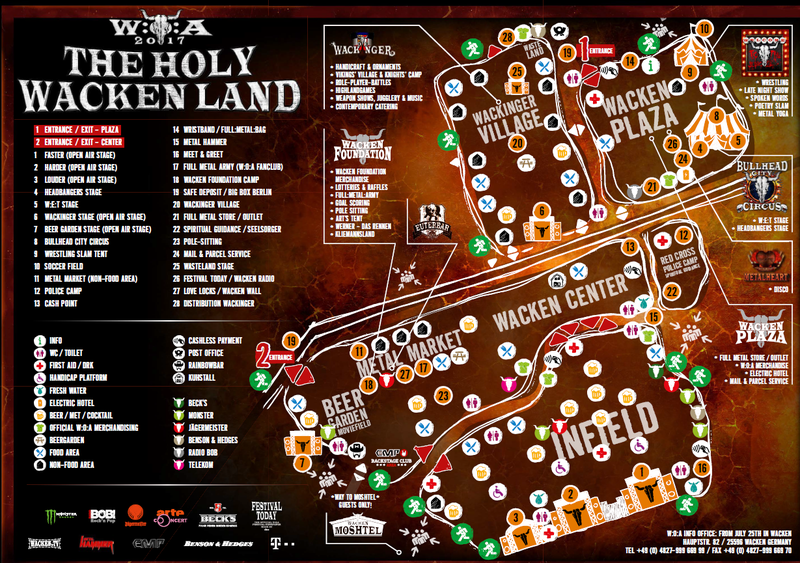 You can either get registered at the Wacken Foundation area (map: position 27) or at the place of “Wacken hilft” in the main street 58 between 12:00-18:00 p.m. The free registration takes a few minutes only and happens via buccal smear. The numbers show that the stem cell donation is a success: Already 21 out of nearly 5000 registered metalheads are potential lifesavers. It’s very simple to give others an opportunity to live. Horns up to the next helpers! “It’s the fourth time that the “DKMS” is our guest. 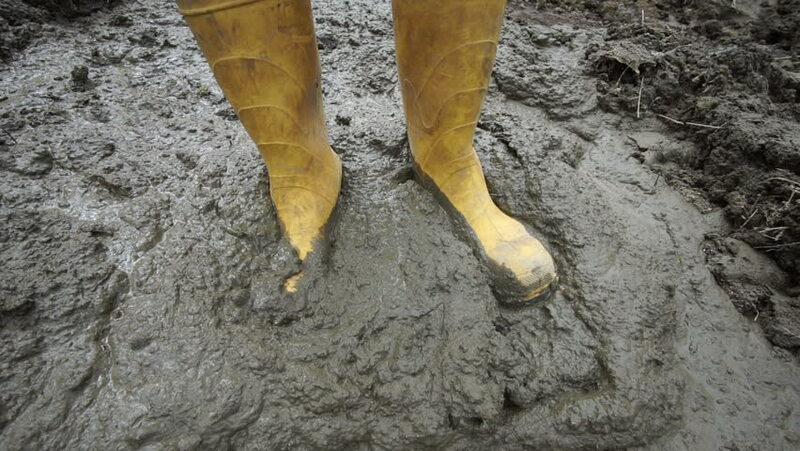 All in all 5000 metal heads were registered at the Wacken Open Air – 21 of them even became lifesavers. We’re very proud of these numbers and thank every single metalhead for this amazing support”, says Holger Hübner about the successful cooperation. 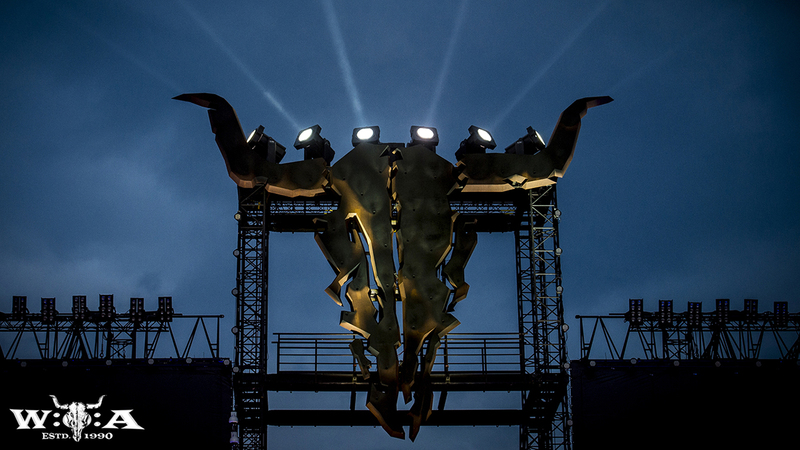 We look forward to enjoying this unique experience, we’ll see you at Wacken! Meno di una settimana e fervono i preparativi. Ci prepariamo per quella che probabilmente sarà l’esperienza più bella della nostra vita, WOA 2017. Wacken Open Air (W:O:A) è il festival metal per eccellenza che viene organizzato ogni anno dal 1990 nel nord della Germania. Il festival raggiunge il sold out da molti anni. Le previsioni del tempo prevedono pioggia ma questo non ci spaventa affatto, si sa che il clima a Wacken è imprevedibile. Si tratta solo di avere i vestiti giusti e tanta voglia di divertirsi! Partiremo dalla Polonia e dalla Svezia, per poi incontrarci in Germania. Lì soggiorneremo a 30 km da Wacken per poi muoverci in macchina verso il festival. Come ogni anno ci saranno visitatori da tutto il mondo ed è questo che fa del WOA un evento tutto speciale. Parliamo di migliaia di visitatori che si radunano per ascoltare le migliori band metal di tutto il mondo. Un’occasione di socializzazione per noi fans assetati di metal. Non vediamo l’ora di goderci quest’esperienza unica, ci vediamo a Wacken!